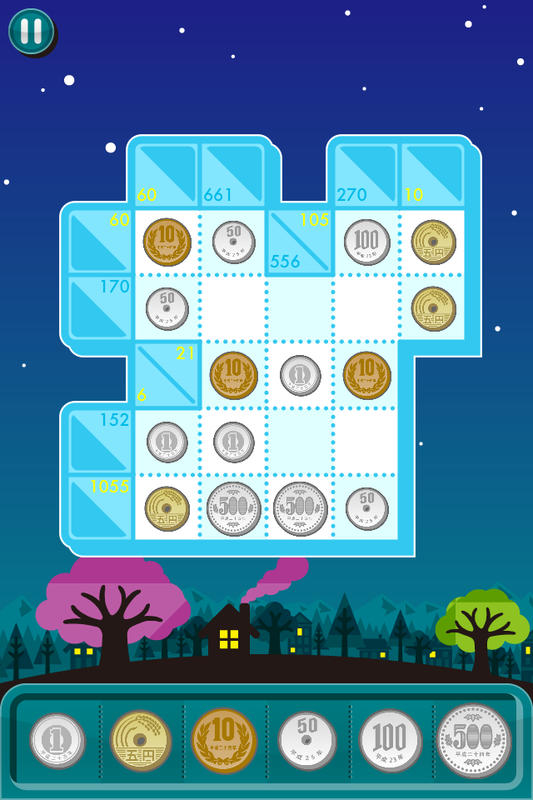 Brand New Logic Puzzle Using Coins! 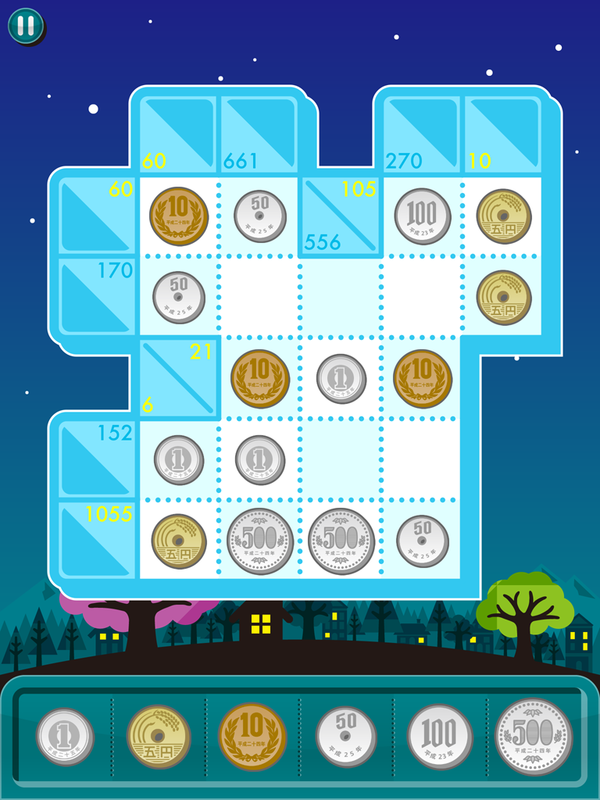 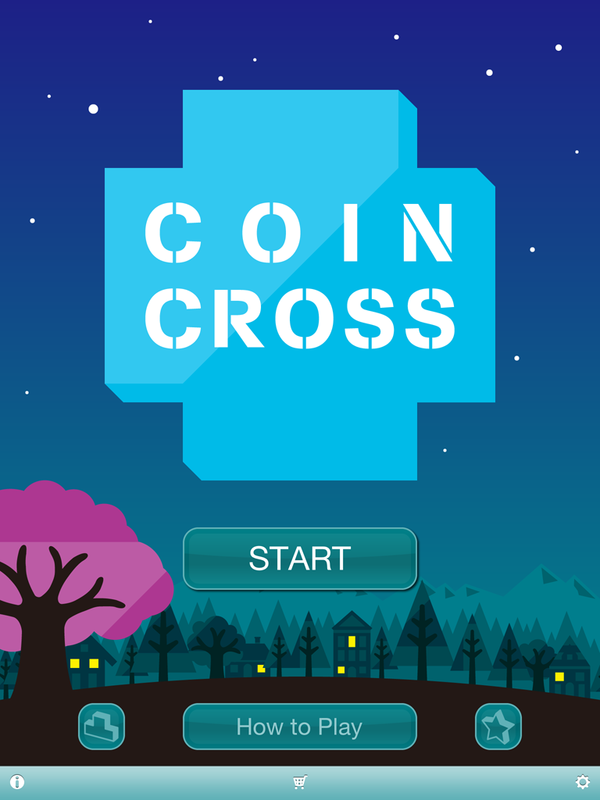 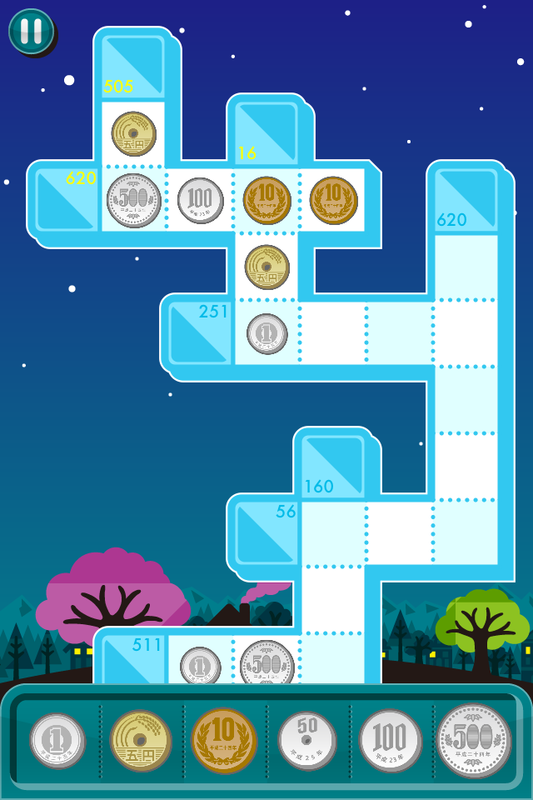 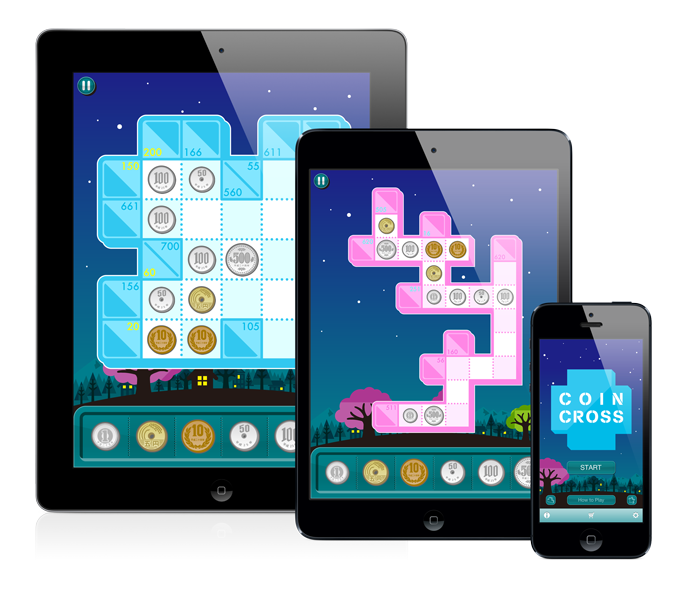 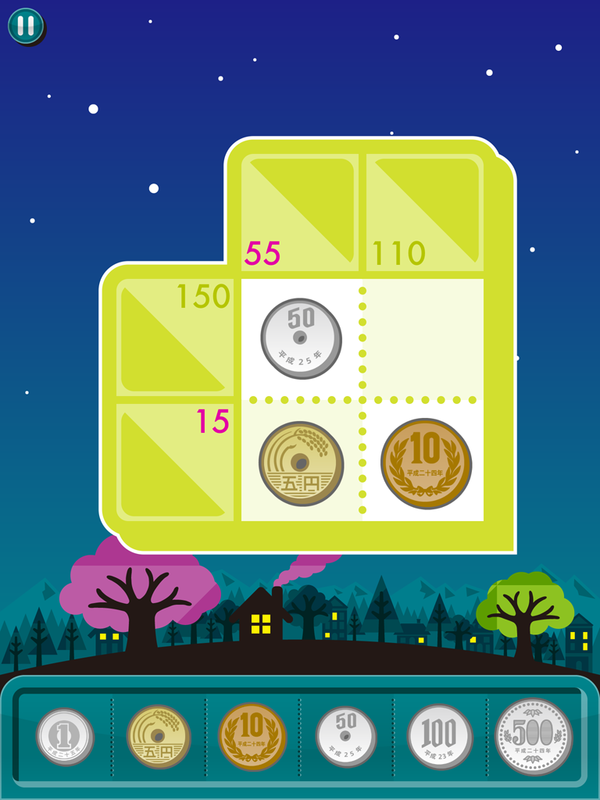 CoinCross JPY is a whole new logic puzzle game using Japanese coins. 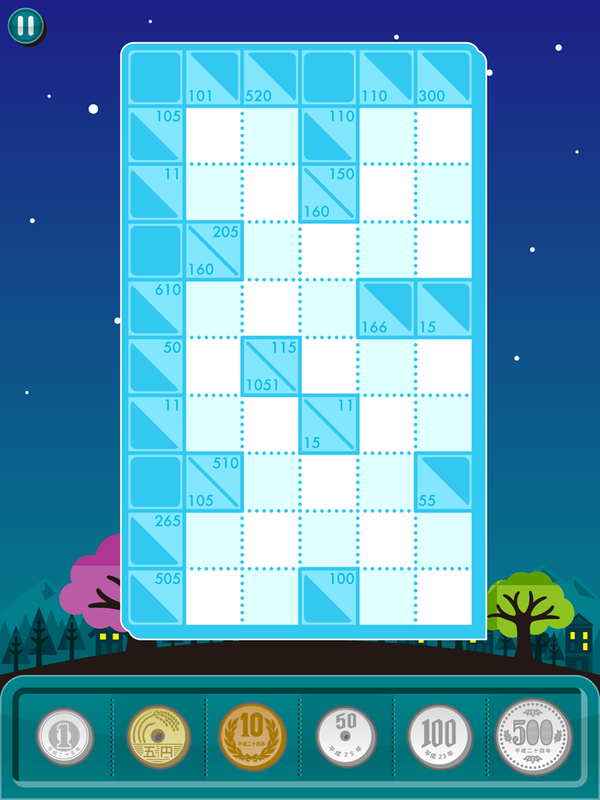 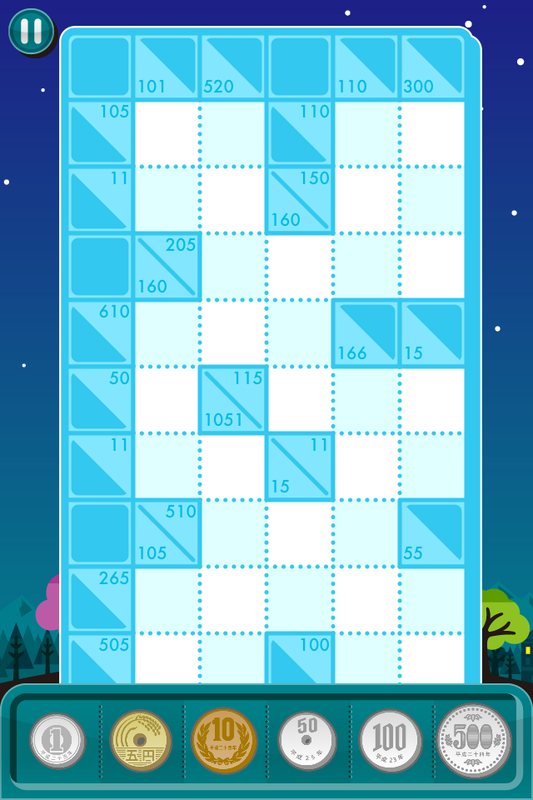 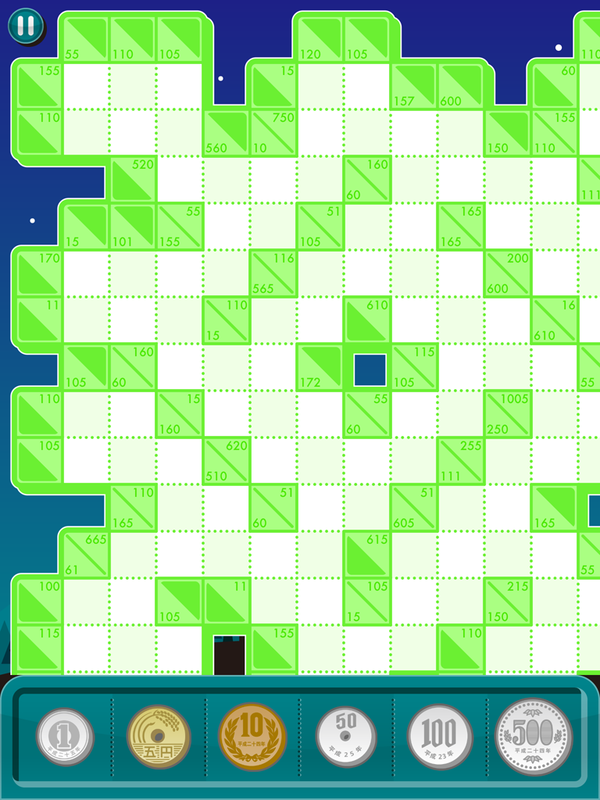 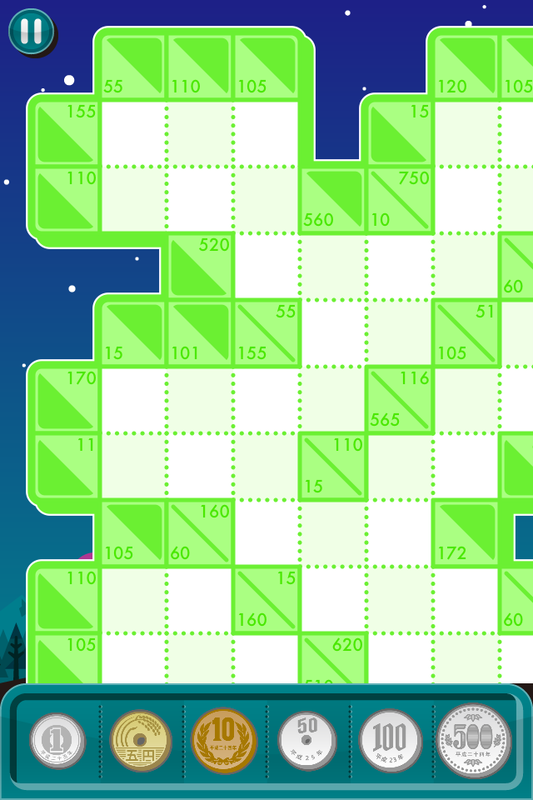 It is a very simple but arcane puzzle game, so this app can be fully enjoyed by both kids and adults alike. 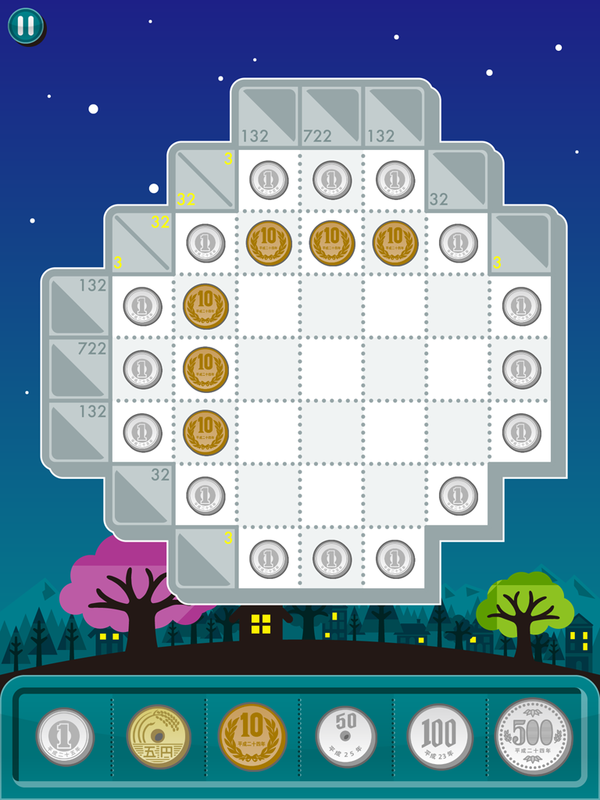 • Add new 6 puzzle packs include total 180 stages! 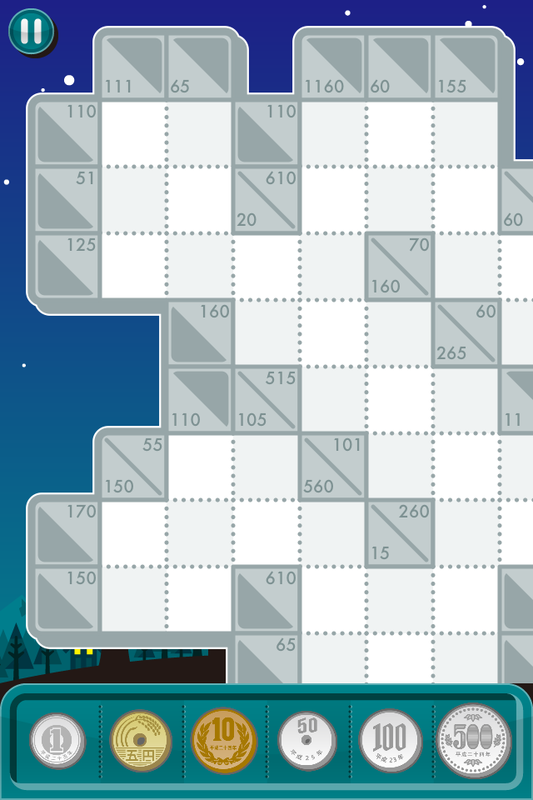 • Add Time Trial mode! 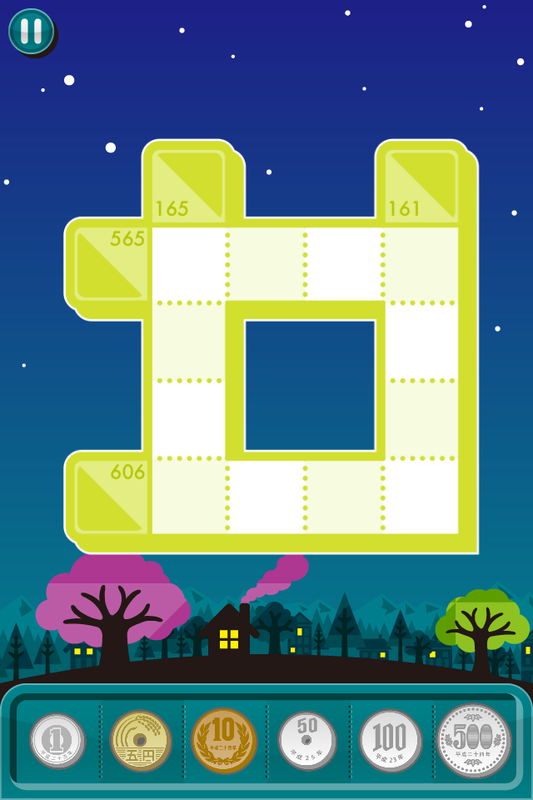 • Add new puzzle pack "Red Pack"! 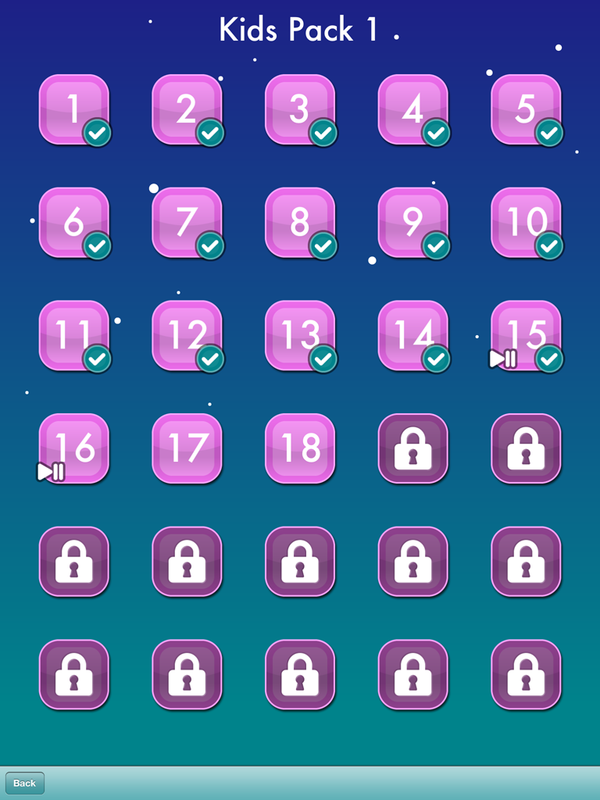 • Add "Time Trial" mode! 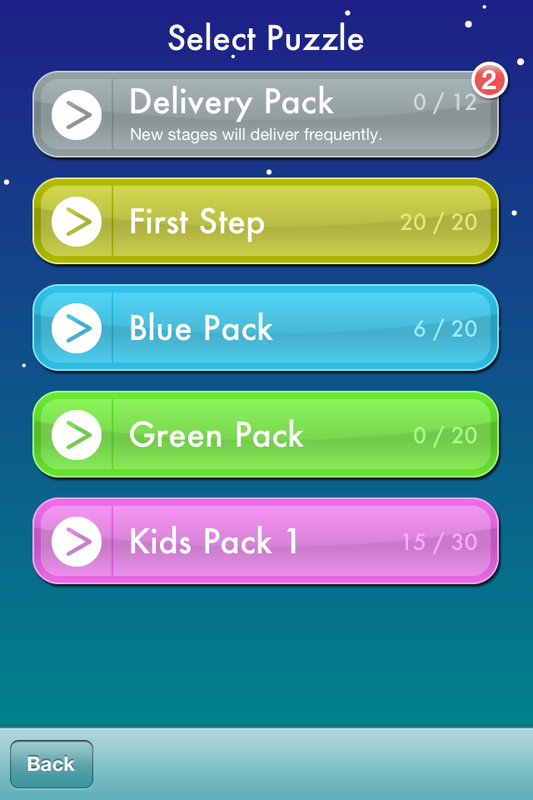 • Add new stages to Blue Pack and Green Pack. 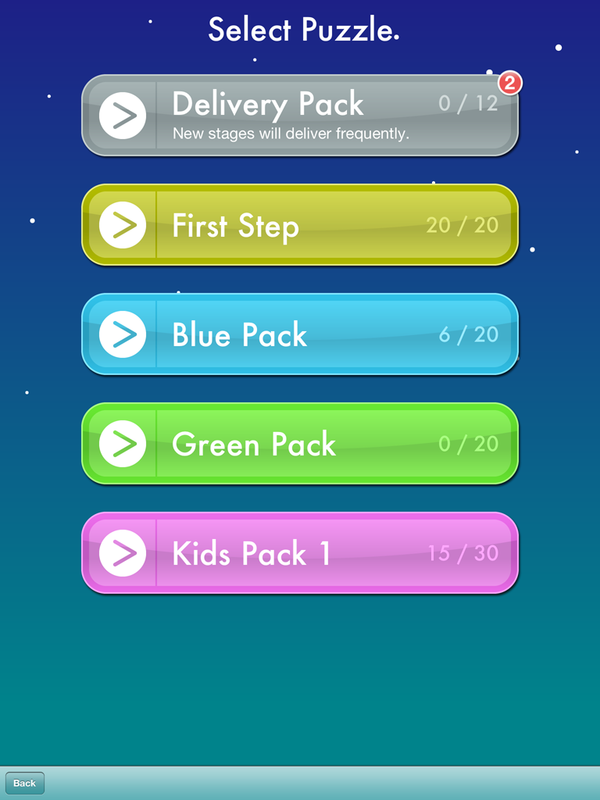 • Add new delivery stages to Delivery Pack. 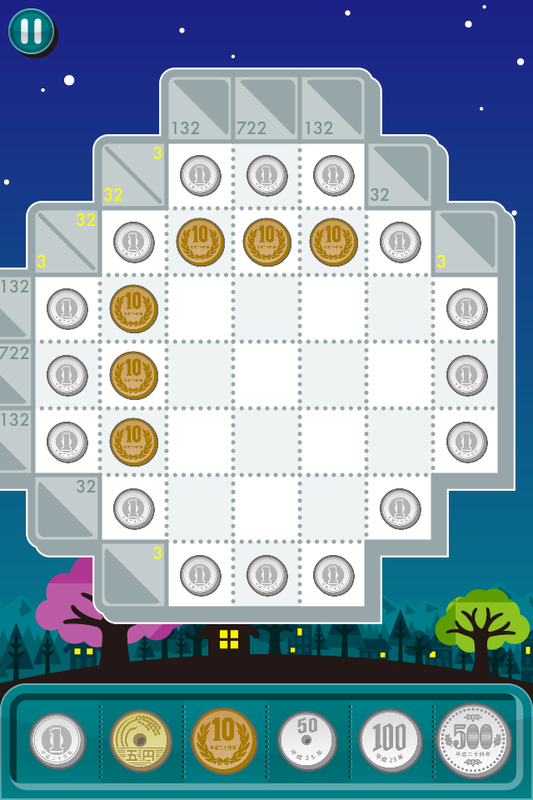 • Add Twitter sharing button to the screen when a stage is solved. 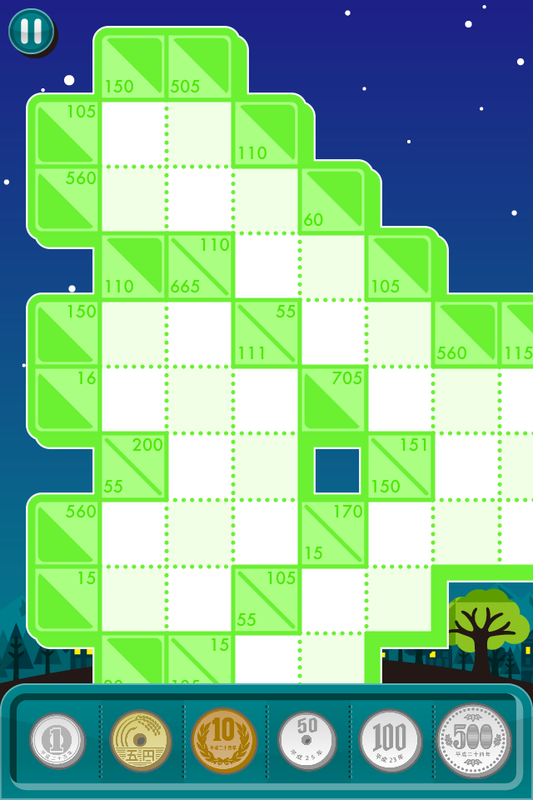 (iOS 5 or later). 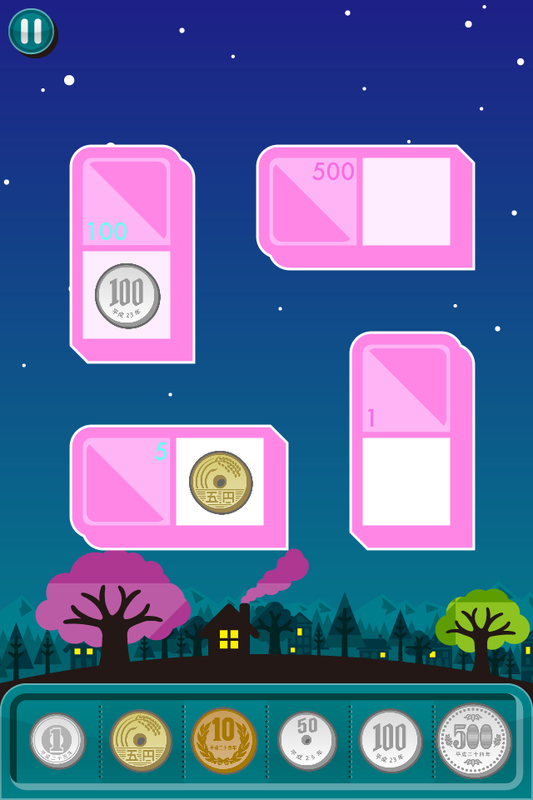 • Adjust the color of the hint number in Kids Pack. 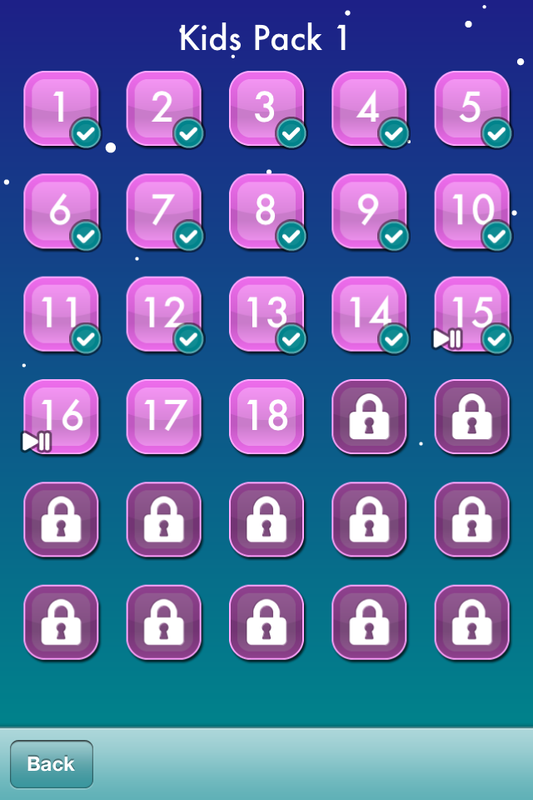 New stages and new features are coming soon with the next update. 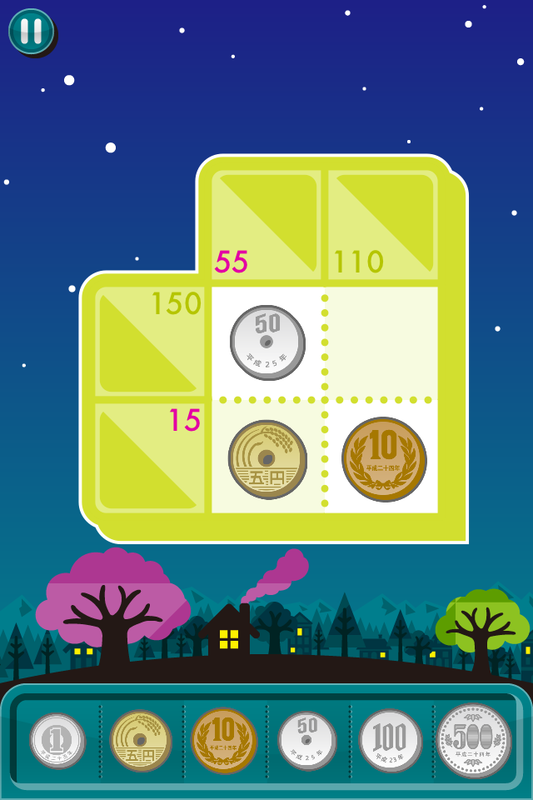 Drag and drop coins (1yen, 5yen, 10yen, 50yen, 100yen and 500yen) into the right cells to match the total amount in a row/column with the number on a hint cell. 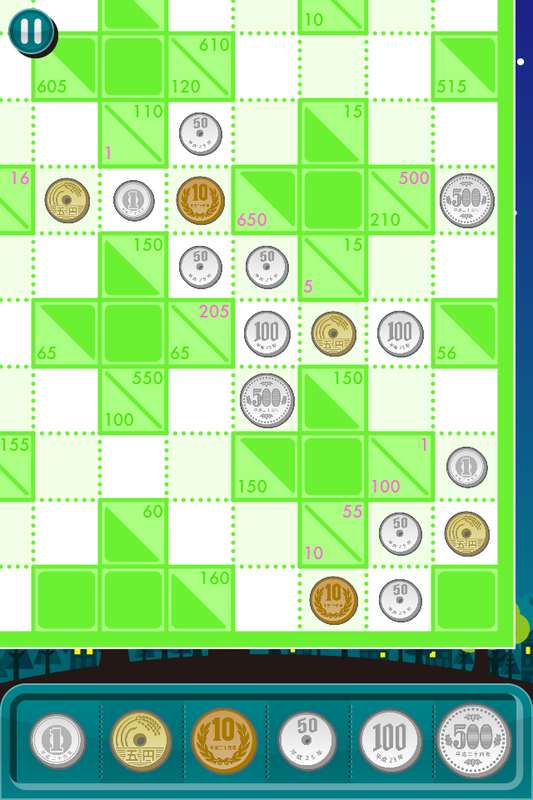 The stage is completed if all the coins are set into the right cells! 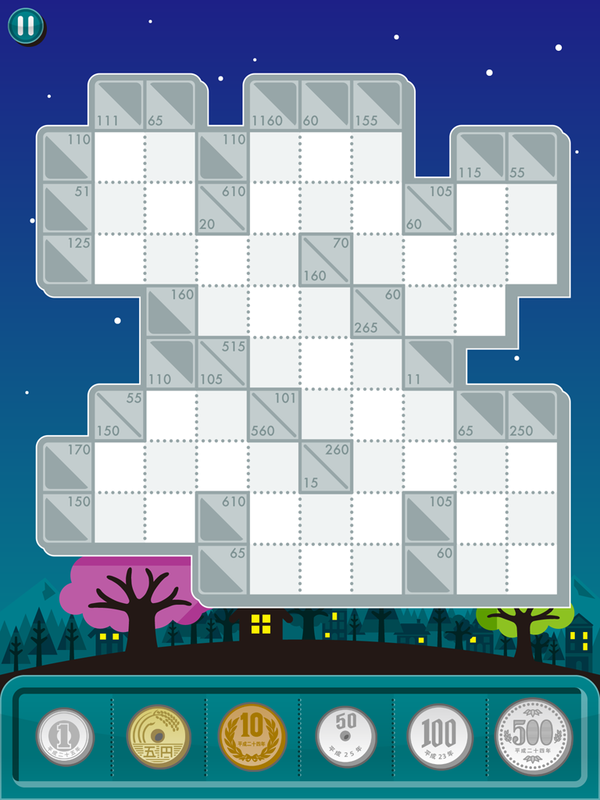 ✔ Over 700 stages in 21 puzzle packs. 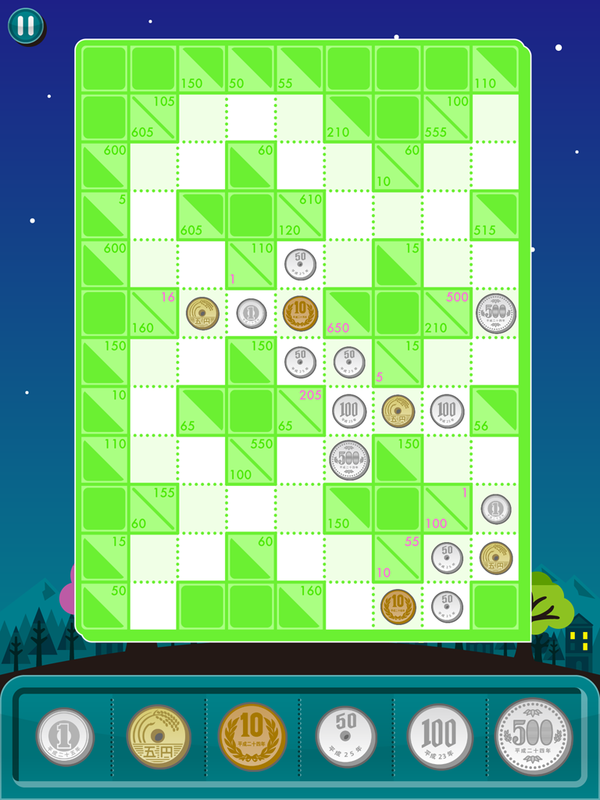 ✔ Support for GameCenter/Google Play: Let's play and compete with your friends! 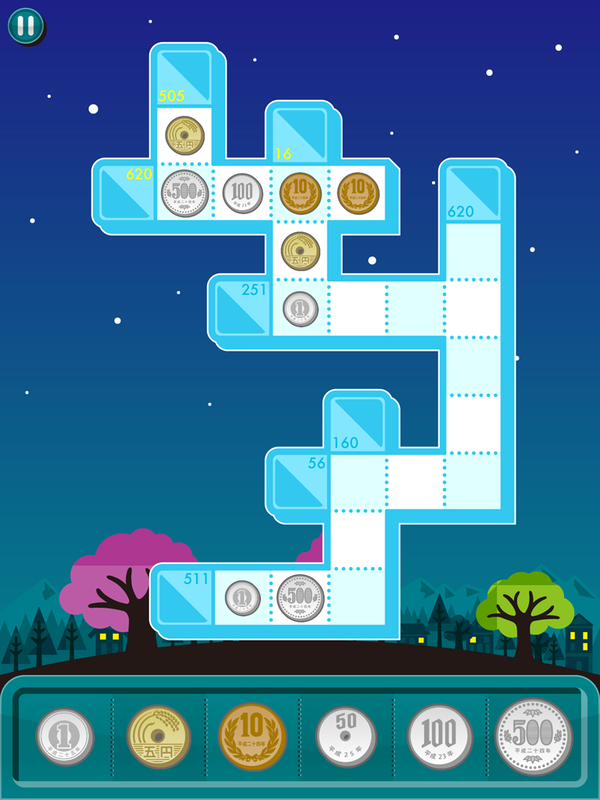 TARGET AGE: 6-99 / Educational Puzzle for Kids! 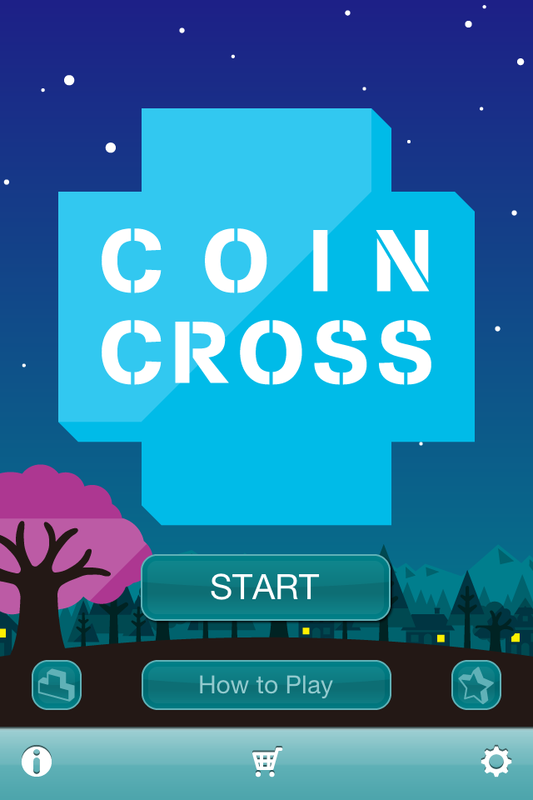 There are varied difficulty levels, so both beginners and experts alike can enjoy this app using iPhone/iPad. 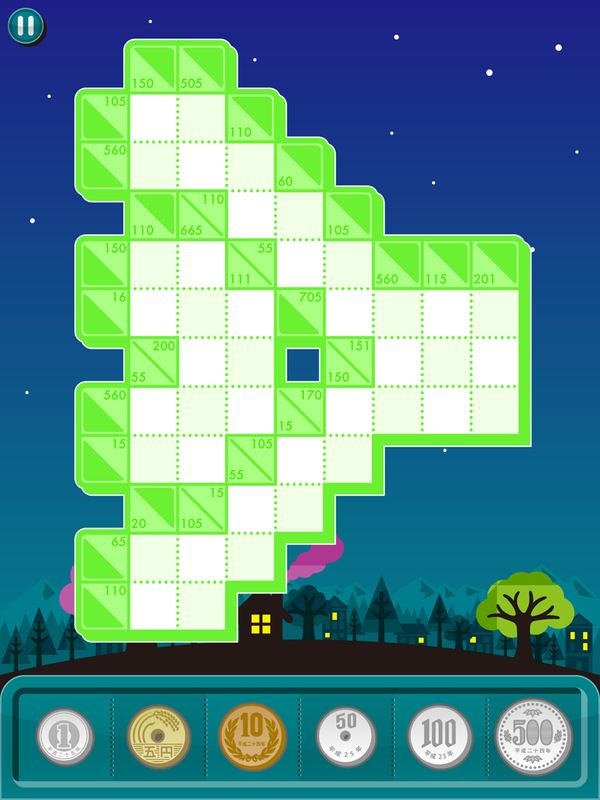 This app is a great way to kill time! 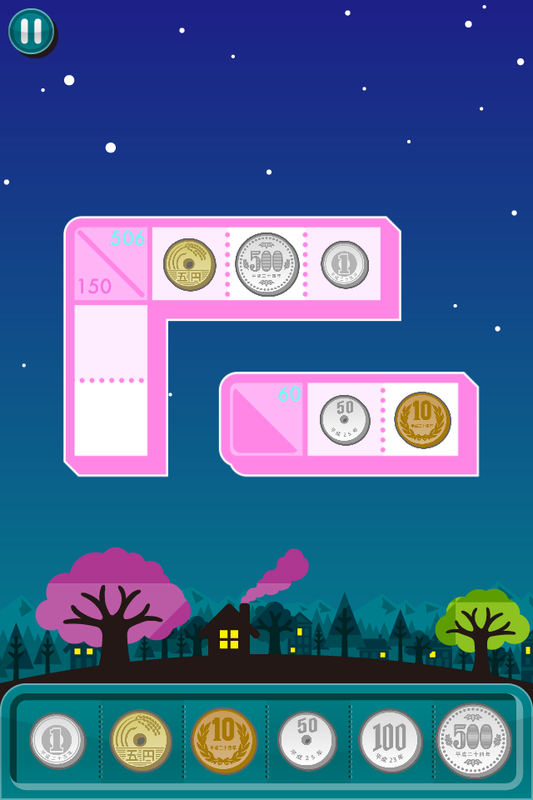 Very easy stages are included, so kids can learn to count and how to add coins. 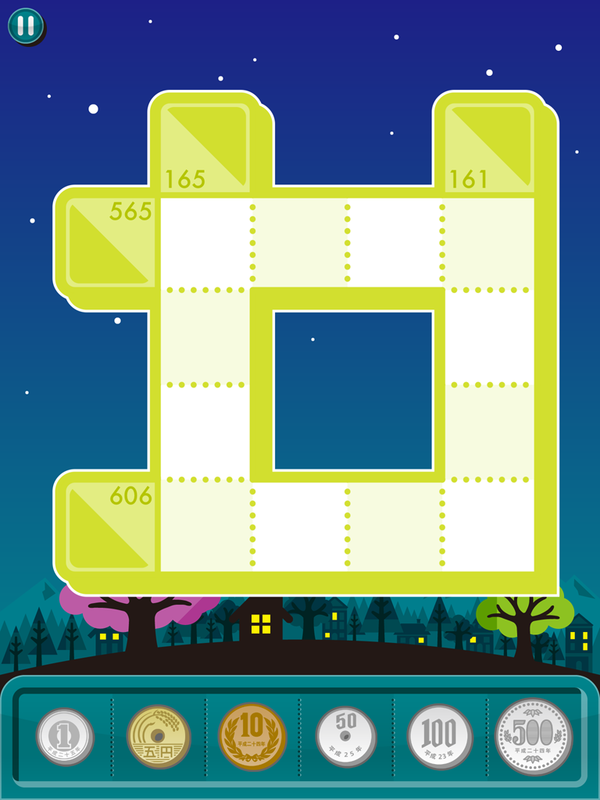 Moreover, it will help kids foster the ability of thinking logically. 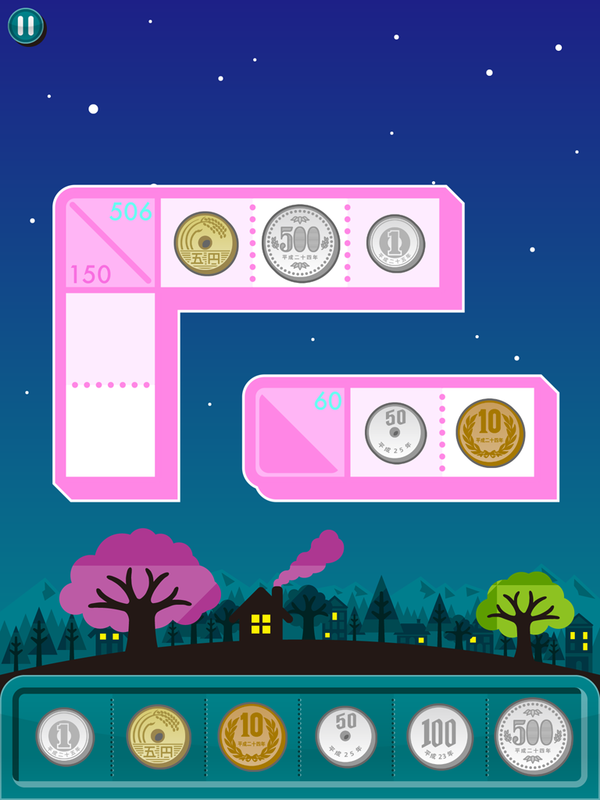 Although over 200 free stages are included in the app, more stages can be played by purchasing additional puzzle packs.